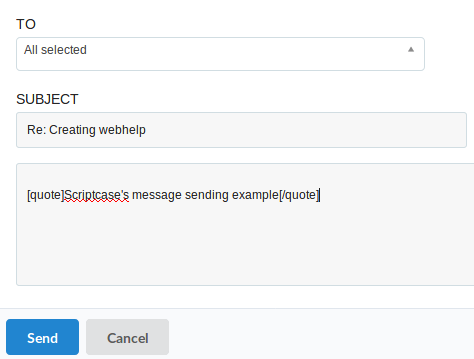 The message system allows the communication between the registered developers on the same ScriptCase. You can access this feature. Tools > Messages. 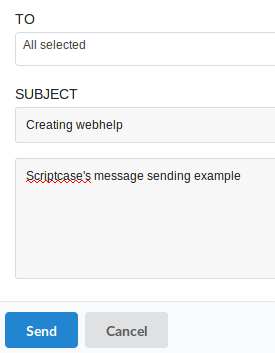 After clicking on the New Message button, you need to select the user that is going to receive the message. One message can be sent to many users. After typing the message, click on send. Receiving the message, the users will be notified by an alert. 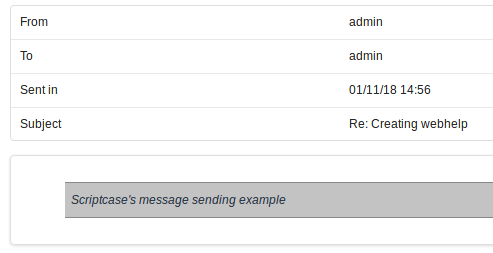 You can click on the notification bell or access Tools > Message to view the received messages. 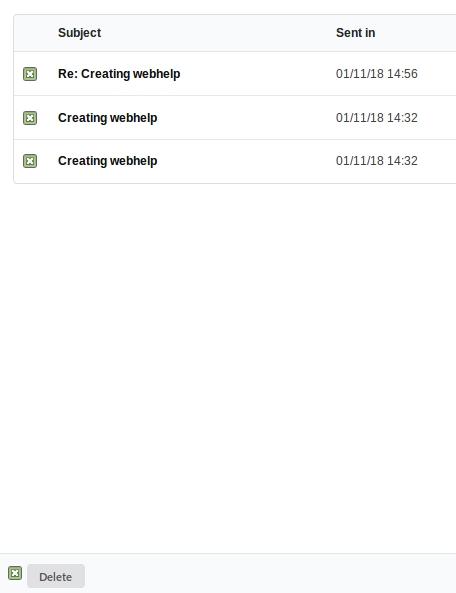 Accessing the inbox where all the received messages are stored and ordered by the date. The sent messages are stored in the outbox. 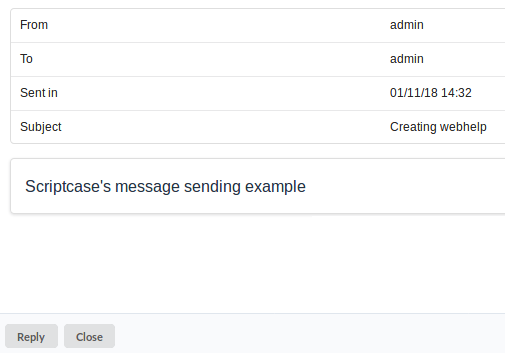 By sending a message to various users, it will be registered a message for each user in the outbox. Click on the message that you want to read. When reading a message, you can reply the received message. The original message, will be highlighted in the received response. You can delete the messages individually by clicking on the delete link. You can also delete various messages. 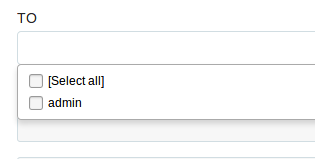 Select all the messages that you want to delete and then click on the delete button.